Oh sure, you could throw a party the way you’ve always thrown parties: a great venue, a rockin’ DJ, tasty food set upon attractive place settings, and a few (or more) distinguished guests. These are all standard elements of any successful shindig, but when Electric Events DC gets involved: It’s more! Your average event isn’t so average you make smart use of the hottest event technology trends in the district today. An LED (or light emitting diode) wall is visual technology gone wild. Constructed using a mass array of tiny, energy-efficient lights like pixels on a television screen, they can be used to set up a customizable backdrop for live entertainment; provide directional signage or changing schedules-at-a-glance; or simply to provide added visual stimulus. 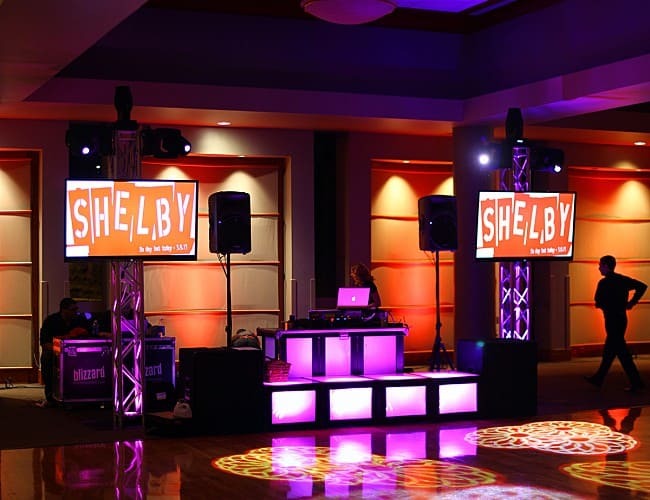 LED walls are versatile and can be designed to fit every occasion, style and budget. 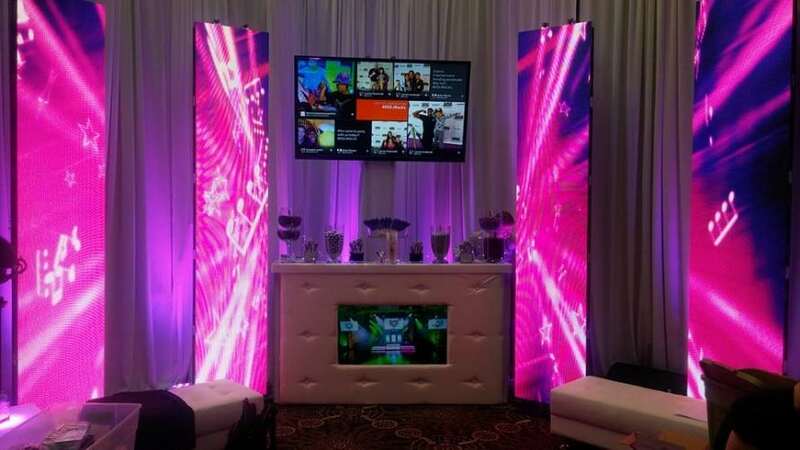 Ask Washington’s premier event management pros about how your next event can benefit from an LED wall today. 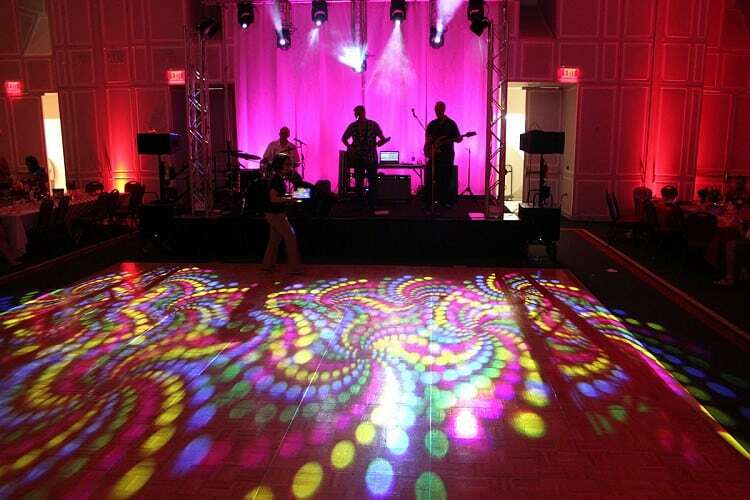 LEDs are capable of more than you ever imagined… Picture a rainbow underfoot while your guests boogie down on the dance floor. LEDs can replace traditional lanterns for a more sustainable, intimate lighting effect. Or use a few pops of color to illuminate high-top tables while cocktail guests mix and mingle. Cast a striking monogram or your company’s logo on the wall for a personal touch. Really, the possibilities are endless when you work with Electric Events DC to stage effective and beautiful event lighting. Once more for the people in the back. Image magnification (or iMAG) technology is often used in conference, seminar or concert event settings, and with such tools as cameras, projectors and screens to ensure everyone has a clear view. 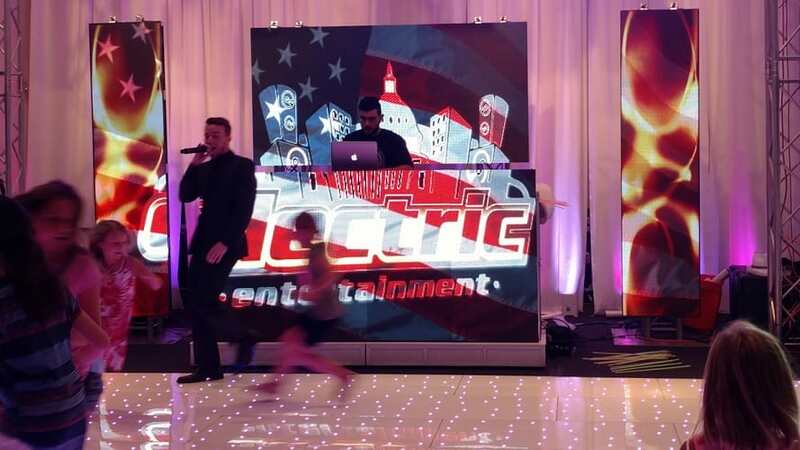 But here at Electric Events DC, we like to think outside the box. 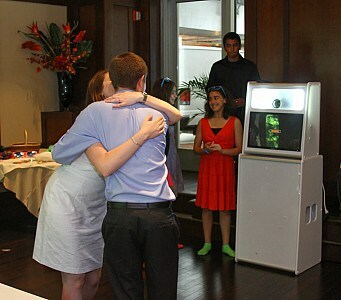 iMAG technology can also provide real-time “fame” for party guests in all their glory: Wish the newlyweds good luck, or feature fun and games on the big screen. Your guests are ready for their close up. And they might share those pictures on social media. So not only is a Magic Mirror Photobooth at your next event the best idea ever for a little inexpensive marketing, the result is something your guests will talk and laugh about. This exciting event technology from Electric Events DC displays customized animations while party guests pause for selfies in the district’s only 360-degree mirrored photobooth.